Do you want to get involved? Email one of the Executive today! 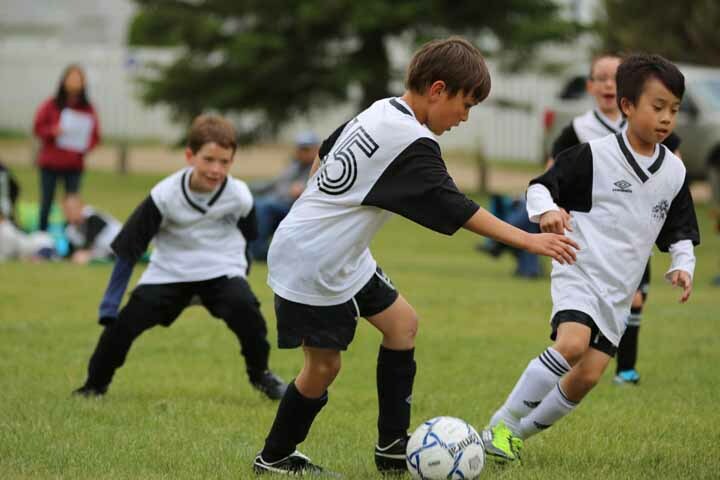 ​It takes a Community's involvement to build a STRONG COMMUNITY! ​All Lakeridge residents are invited to come to a Lakeridge Community Association meeting.We meet the third Tuesday of each month.Monthly meetings are held on a variety of topics. If you are interested in improving what Lakeridge has to offer, I invite you to come out and make a difference! We can't do this without you. 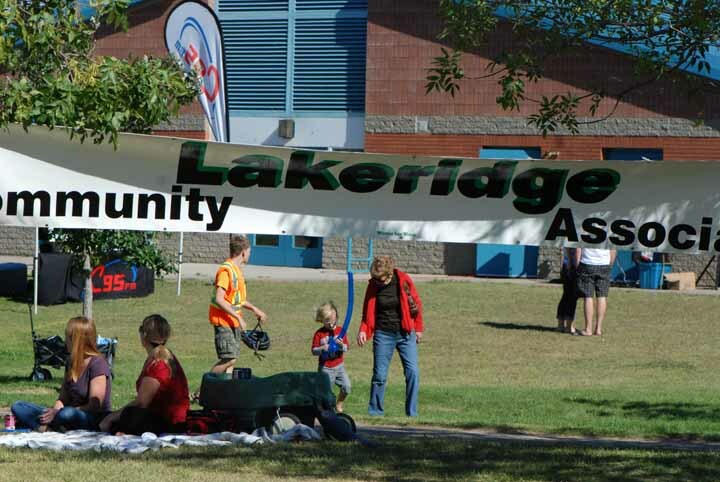 Lakeridge Community Association was incorporated in December 1989. In that time, some of the initiatives have been large sum donations to the two schools in Crocus park. This money was used to build the signs out front of each school. In the more recent years, there were large sum donations to the two playground projects at each school. The RINK has been done and re-done over the years to keep it up to date. Youth and Adult programming is continuous throughout the year. 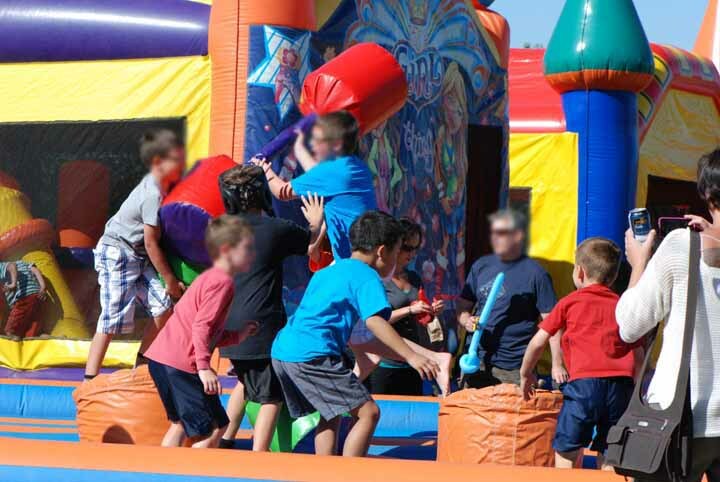 Community events like fun days and garage sales have been organized. Going forward, a few things on our list are a Community Sign on the corner of Kingsmere and Boychuk. We need to refurbish the tennis court surface and repaint the lines. A new idea on the tennis court is to make it a hybrid surface so we can have Pickelball. We have had initial talks with Saskatoon City police to get a Citizen's Patrol group re-started. These are just a few of the highlights of what we do and would like to do. 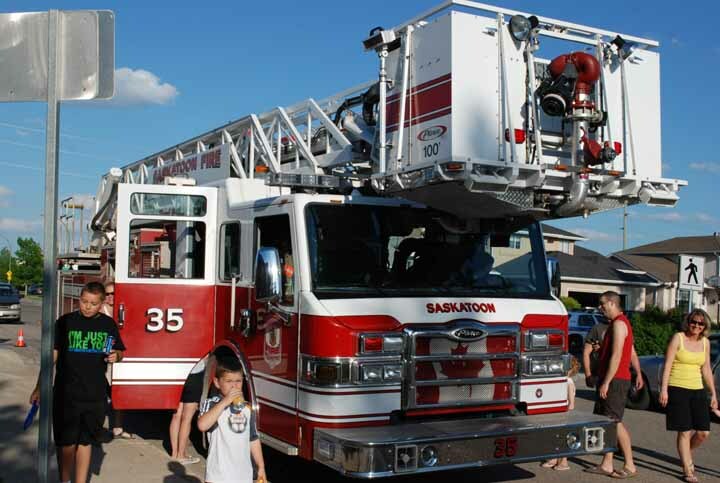 We regularly send out updates reguarding neighbourhood activities, community events, public gatherings and City os Saskatoon memo's. Please join our Facebook Page and watch for thosepostings. It is the easiest way for us to inform you! I hope everyone had a great start to the summer, and look forward to a warm and colourful autumn. ST LUKE sign was vandalized again - approximately 50 letters were smashed out!! Did you see this happen? The vandals were found by the police with the help of the 'social media community'. They didn't admit to vandalizing the sign, but agreed to come out and give their time to help repair boards and paint the rink. We are still waiting for them to fulfill their commitment. If you know who they are, maybe you could encourage them to 'do the right thing'. On June 26th at 3am, 5 youths decided to remodel the sign in front of St. Luke School. They tore a limb off the tree in front of the school and proceeded to batter and destroy the letters and rails on the sign. These signs were donated to the schools a few years ago at the cost of $9000 each. The damage to the sign is estimated at $1200 which will be another cost the LCA will cover. This is the 3rd incident with damage to this sign in this calendar year. The Saskatoon City Police have contacted the LCA and are continuing their investigation. If anyone has any information regarding this incident, please come forward. If the vandals are found, we would like them to work off their cost of damage by helping to repair boards on the rink, paint it and also help repaint the tennis court. This type of vandalism has been going on in our community far too often.